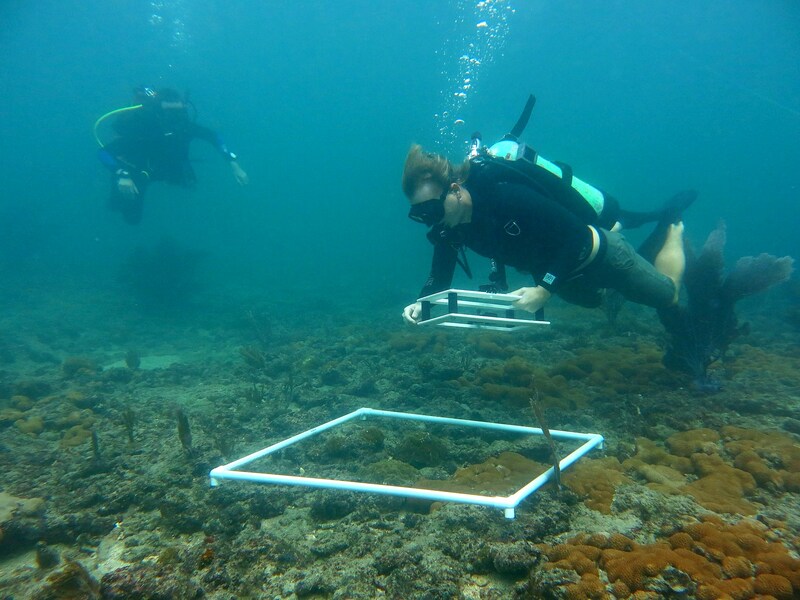 The Paleoenvironmental Research Lab at FAU Department of Geosciences is dedicated to studies of paleoclimate, paleobiology, and ancient depositional environments, based on the sediment record and fossil archives. Our main goal is to understand changes in Earth’s past climate, the evolution of life, and biodiversity in order to be able to predict and model future changes. 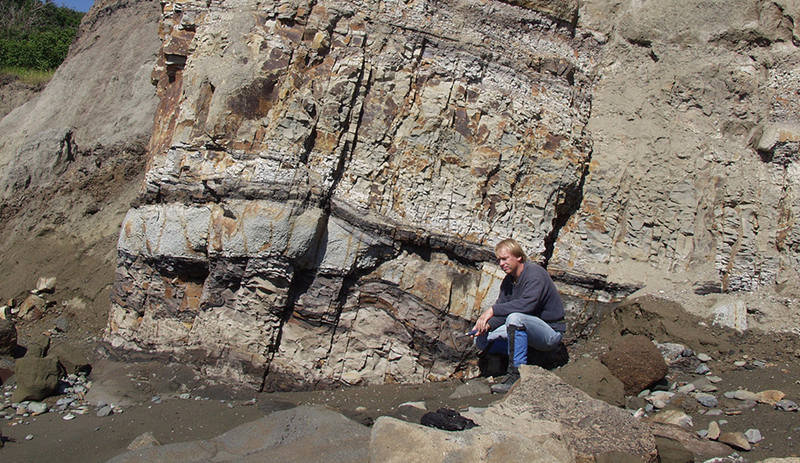 We employ methods from broad fields of stratigraphy, sedimentology, paleontology, paleoecology, and geochemistry. Our major focus is on the paleoenvironmental records of marine organisms with mineralized skeletons. 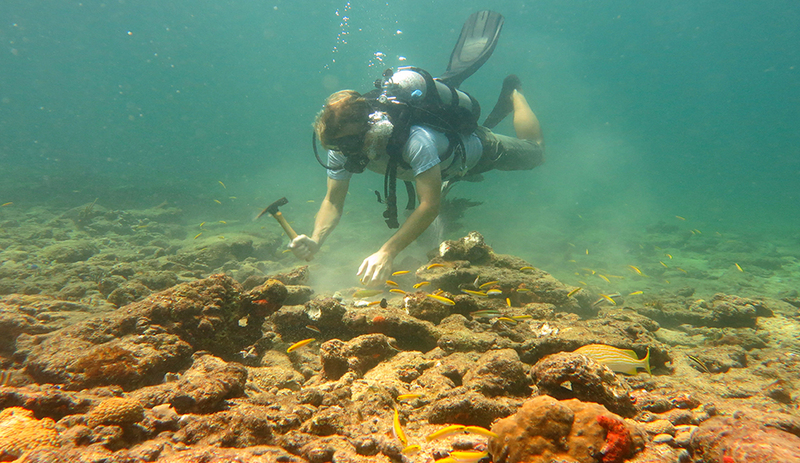 Lab personnel is involved in scientific SCUBA diving activities related to the research conducted in the lab. Research ranges from documenting critical climate events in the Cenozoic from high latitude to comparative studies of modern and Holocene coral reefs and associated biota in the western Atlantic. For more information contact Dr. Anton Oleinik aoleinik@fau.edu .